Manufactured up to 100,000 Litres to suit individual requirements. 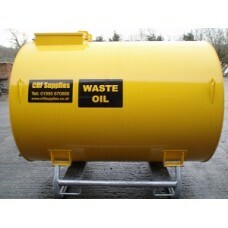 Fully bunded our tanks are suitable for waste oil and oil rated products. 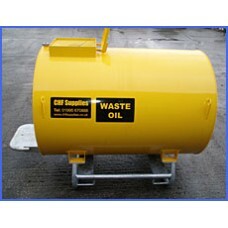 BUNDED WASTE OIL TANK complete with TUNDISH. 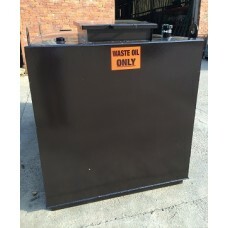 FREE DELIVERYSteel Bunded waste oil storage t.. 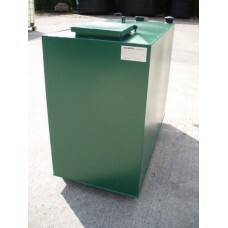 Product information:Our skid mounted range of bunded waste oil storage tanks come in two sizes and p..